The RLC-049 Projector Lamp from Viewsonic is a 230W lamp with an average life of 4000 hours in Normal Mode and 6000 hours in Eco Mode. It is capable of producing 2500 ANSI lumens. 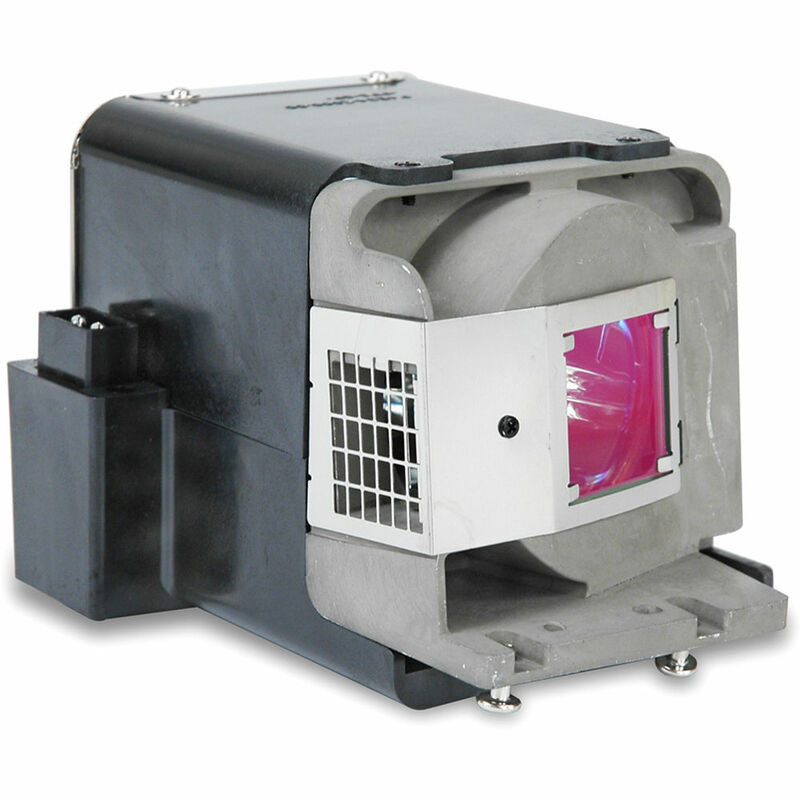 This lamp is also compatible the Viewsonic PJD6381, PJD6241, and PJD6531w projectors. Box Dimensions (LxWxH) 5.0 x 4.6 x 4.2"
Is there a separate bulb that I can buy to go with the PJD6531w Viewsonic Projector?